MILTON – Tea Jay Aikey has been named the next President/CEO of the Central PA Chamber of Commerce, effective Oct. 8. 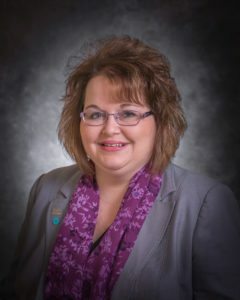 Aikey has served the Chamber since March 2011, initially as Executive & Finance Assistant before moving to the position of Finance & Membership Director earlier this year. She is a Milton Area High School graduate and has experience in manufacturing, marketing, not-for-profit work and customer service. 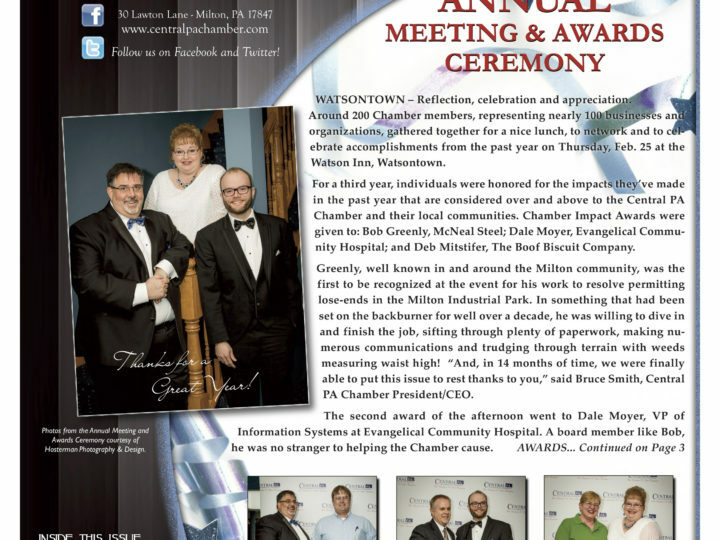 She is known by many members of the Central PA Chamber as a point-of-contact. 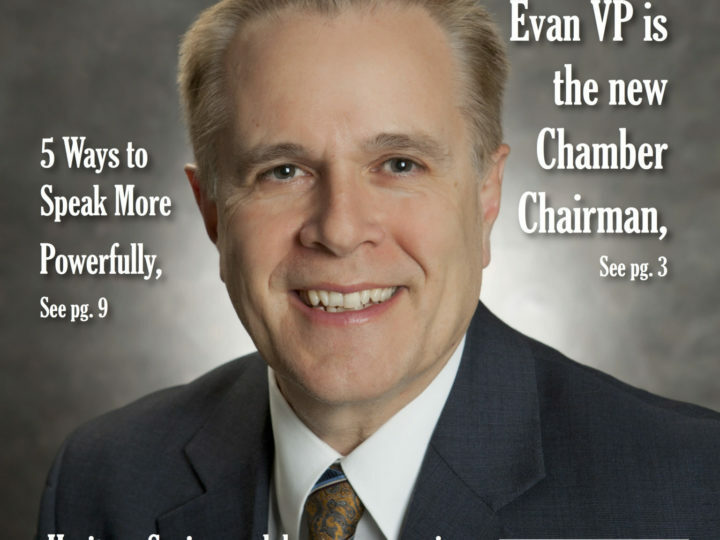 The Board of Directors conducted an extensive search this past summer for a new Chamber leader. 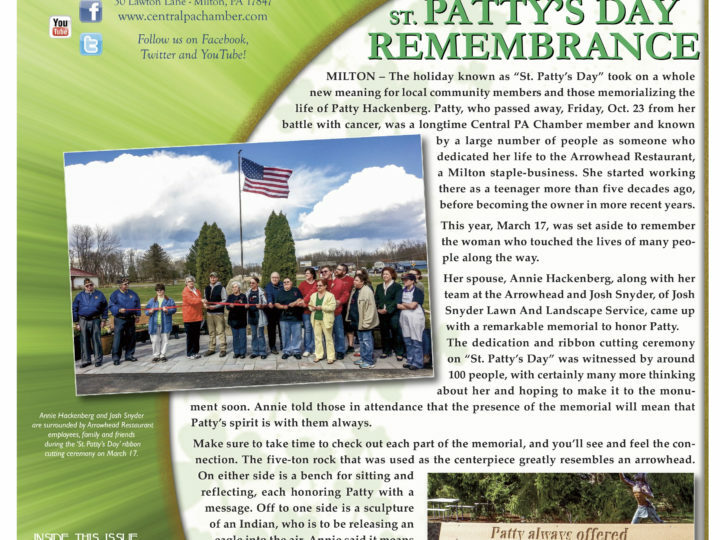 This followed the unexpected passing of Bruce T. Smith, Jr., who was President/CEO since January 2014. 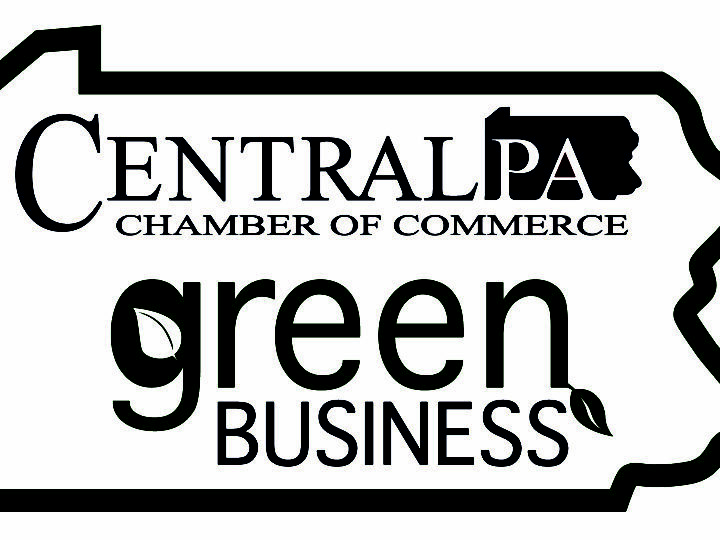 “Tea Jay has been an integral part of the Central PA Chamber of Commerce team as long as I have been associated with the Chamber,” said Dale Moyer, Chairman of the Board of Directors, who served as Interim President/CEO during the search. “Her knowledge of the region and the Chamber will serve her well in the role of President/CEO. Aikey said she was honored to be selected from among a large group of qualified candidates, and knows she has a solid team around her.